Need something to keep all your little knick-knacks in? Perhaps you need somewhere to keep your miscellaneous jewelry? Or, hey, even need a cool little tin for your herb? We got you. 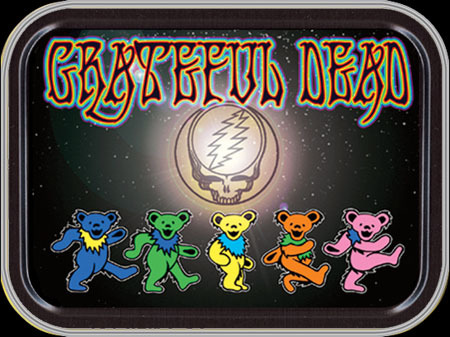 Get yourself one of these spacey dancing bear stash tins!